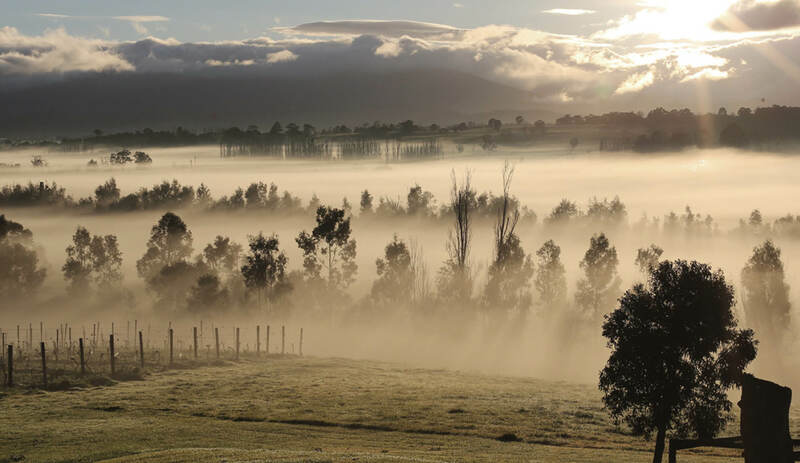 Mount Mary Vineyard is a family owned, single vineyard estate located in the heart of the Yarra Valley which lies in the south-eastern corner of Australia. Established in 1971 by Dr. John and Marli Middleton, Mount Mary was one of the first vineyards planted in the resurgence of the Yarra Valley as a premium grape growing region. Since Mount Mary was established in 1971, we have gained a dedicated clientele of mailing list and restaurant customers who enjoy our wines and our success to date has been due to the old adage “Quality – Not Quantity”. We place top priority on expertise, knowledge, quality of equipment, sense of purpose, attention to detail and consistency.